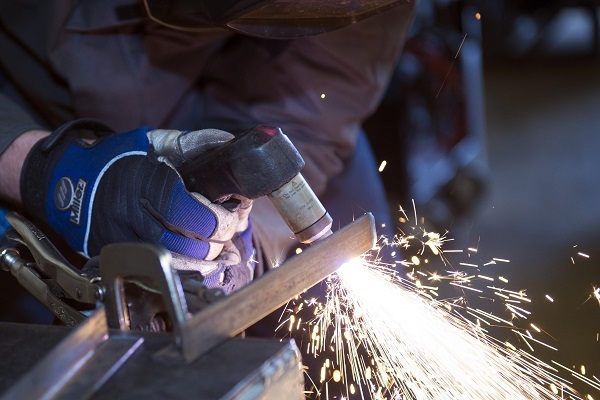 Stick Welding, TIG & MIG Welding Accessories Blog - How to Determine the Best Plasma Cutter for Your Material? Consider the type of material - Ideally, for every industry clean and smooth edge of plasma suits well that precisely cut the application in a matter of time. Also, it heavily depends on the type of material and its thickness so the very step you need to take before getting the cutter is to figure out the type of plasma cutting support the material. Then need to decide whether the cut can be easy proceeds by hand or on a table? Some cutter supports both along with plasma torch consumables compliment every robust application. Operational cost- Finally, you should consider the overall or say lump sum operating cost of the cutter. This is the point where you need to take the crucial decision whether you want to give priority to quality over price or vice-versa. Where the plasma cutting quality, speed of cutting, and smooth performance play a comfort role so does the plasma consumables cost too. Consider every aspect right from its quality, lifespan to price then come to a conclusion. These are the few but essential points which help you get the best plasma cutter at a reasonable price. Tightened your shoelace and get ready to step into the market to find the best and efficiently reliable one that boost your production complementing revenue.